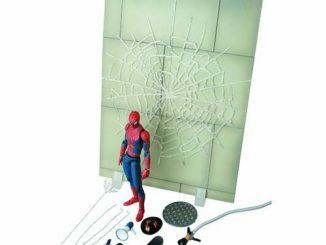 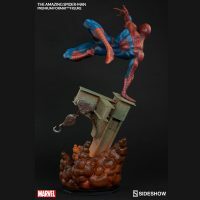 Peter Parker shows off some awesome moves with The Amazing Spider-Man Premium Format Figure as the Green Goblin attempts to blow the wallcrawler into tiny spidey bits. 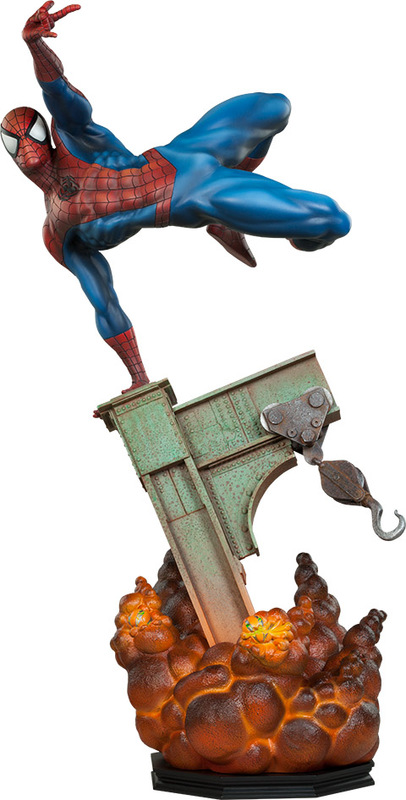 Spider-Man, wearing his classic costume, leaps over exploding pumpkin bombs, ready to shoot webbing at his opponent. 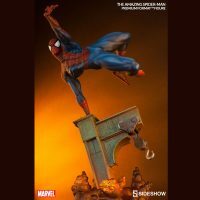 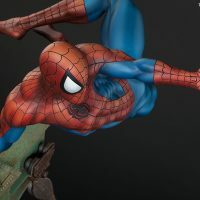 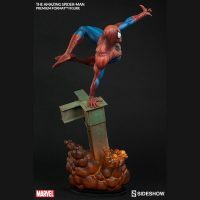 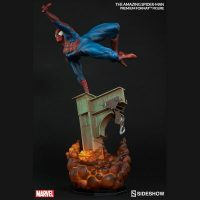 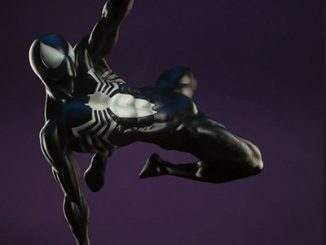 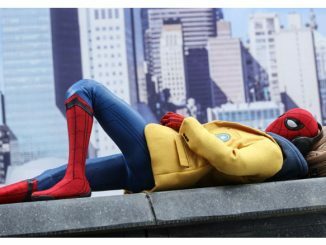 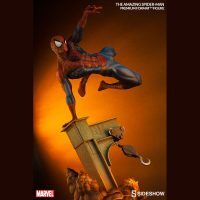 The statue stands 25.25-inches tall and does a great job of capturing Spidey in one of the iconic poses seen frequently in the comic books. 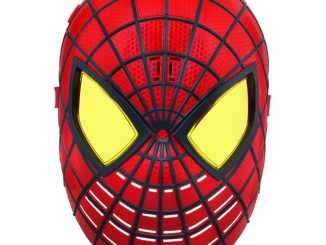 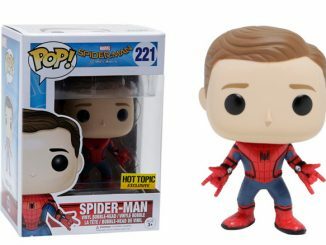 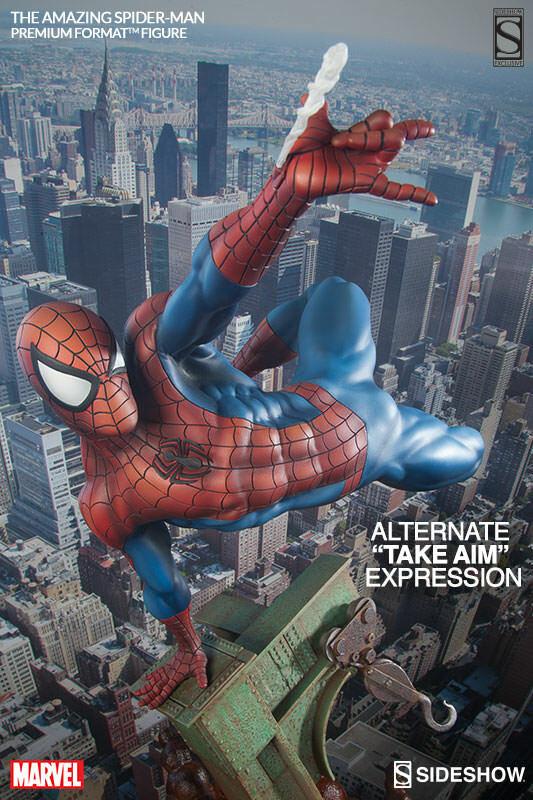 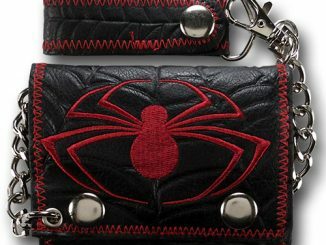 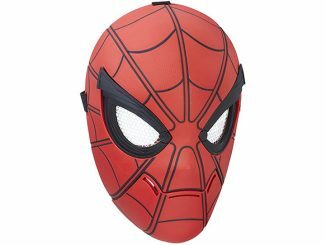 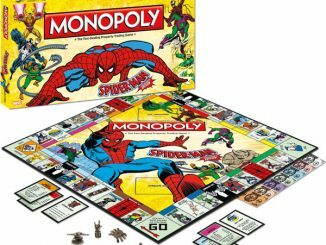 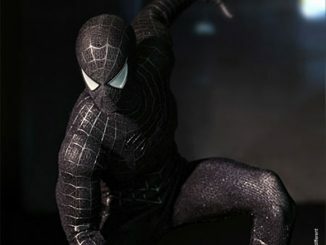 The deluxe version of the character includes an alternate ‘taking aim’ head and a stream of spider-web coming out of the web-shooter. 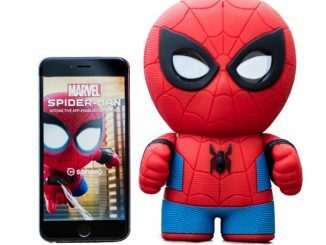 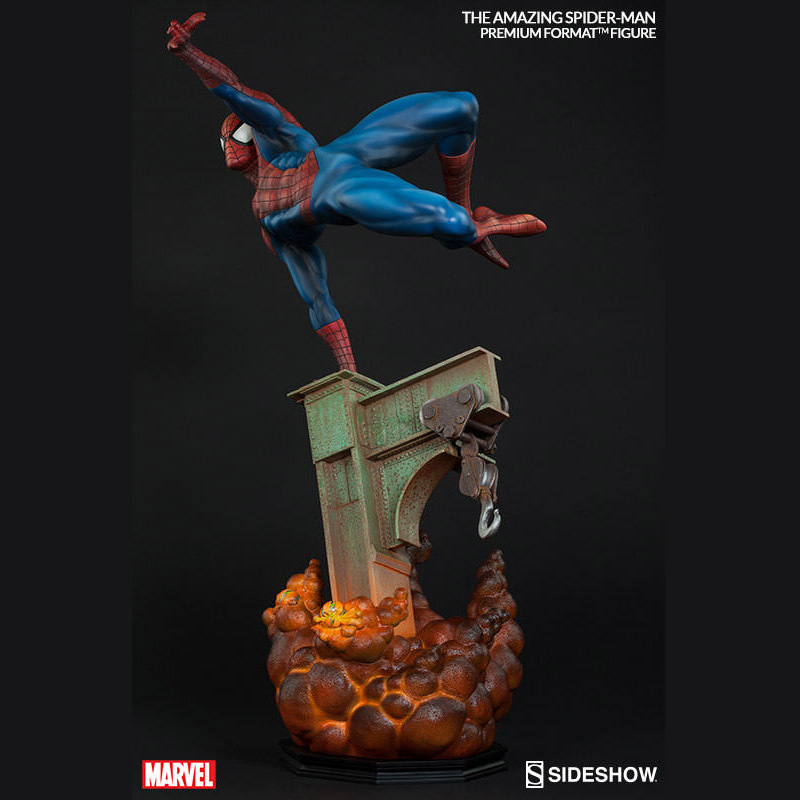 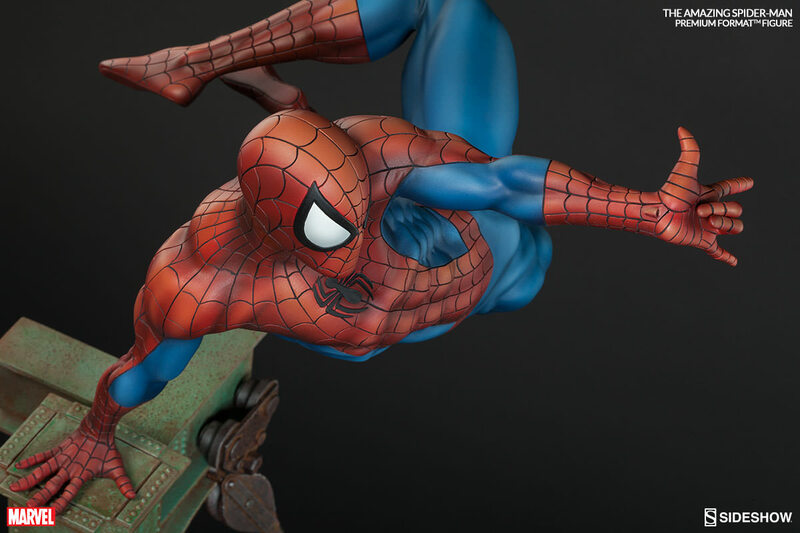 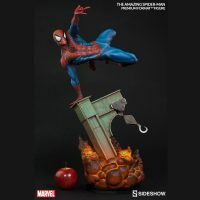 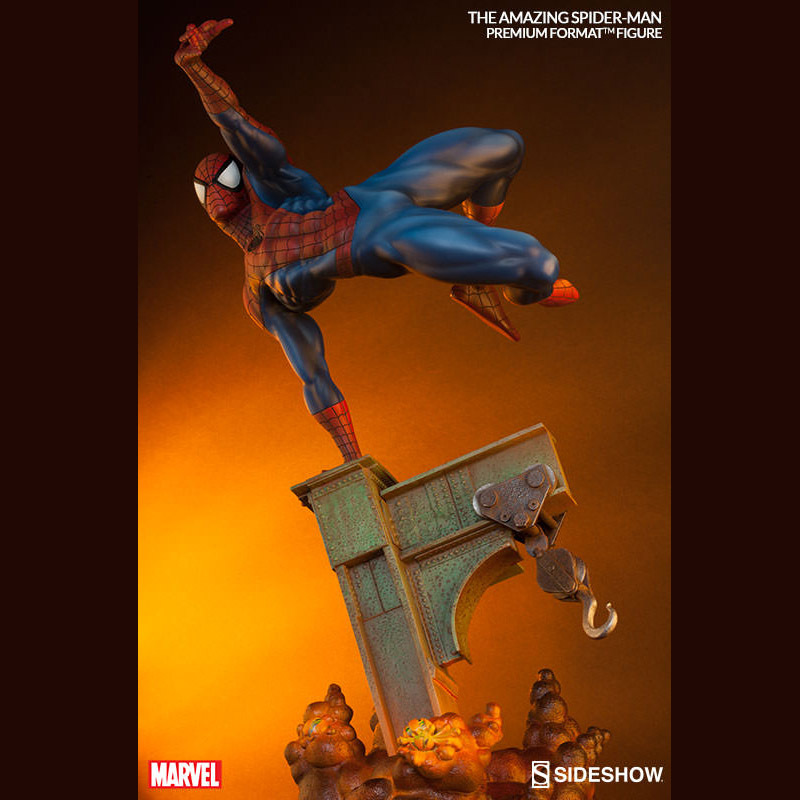 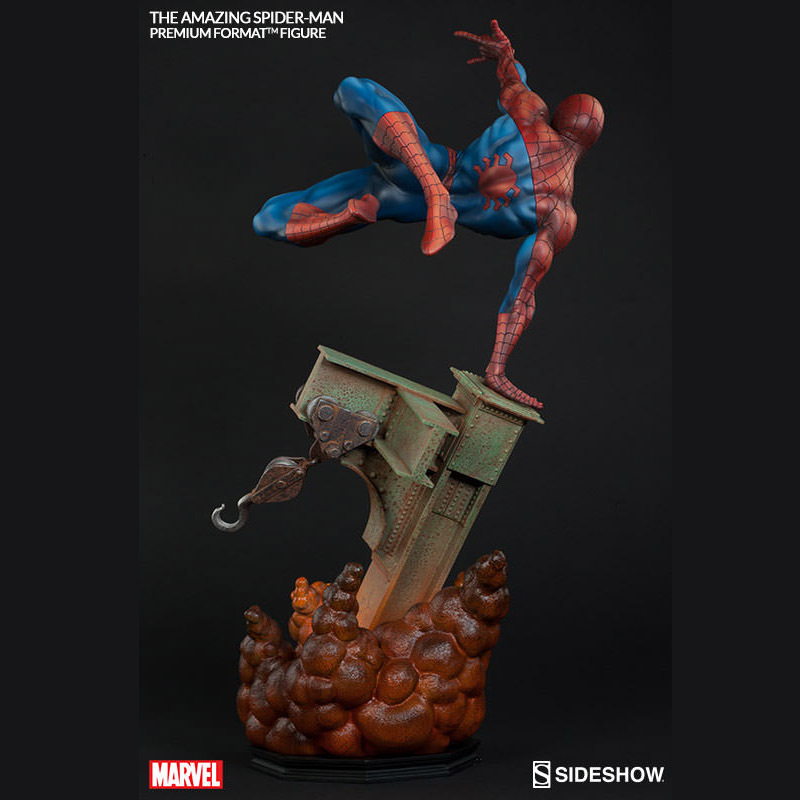 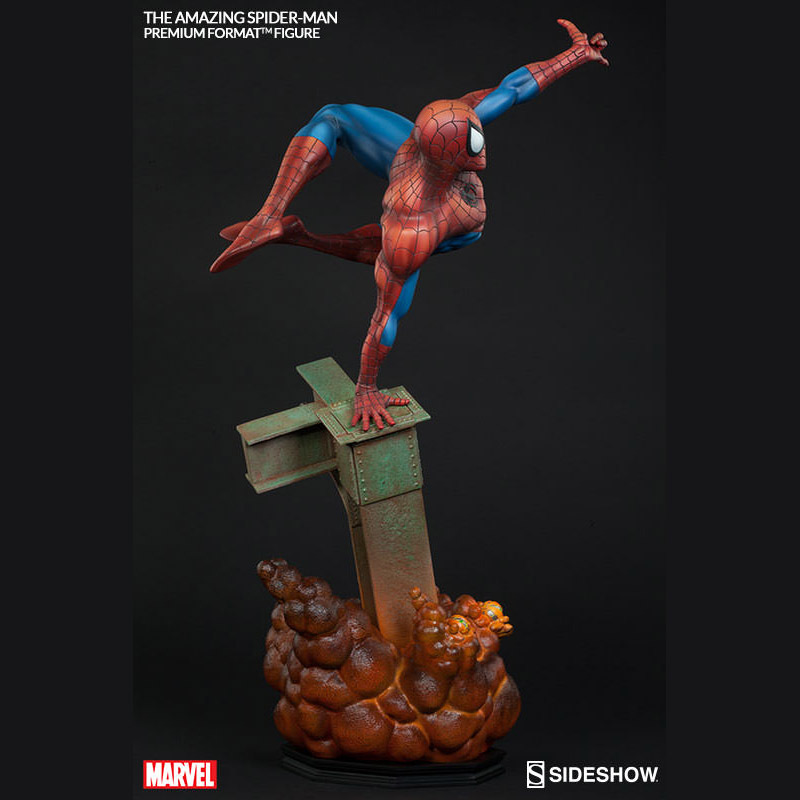 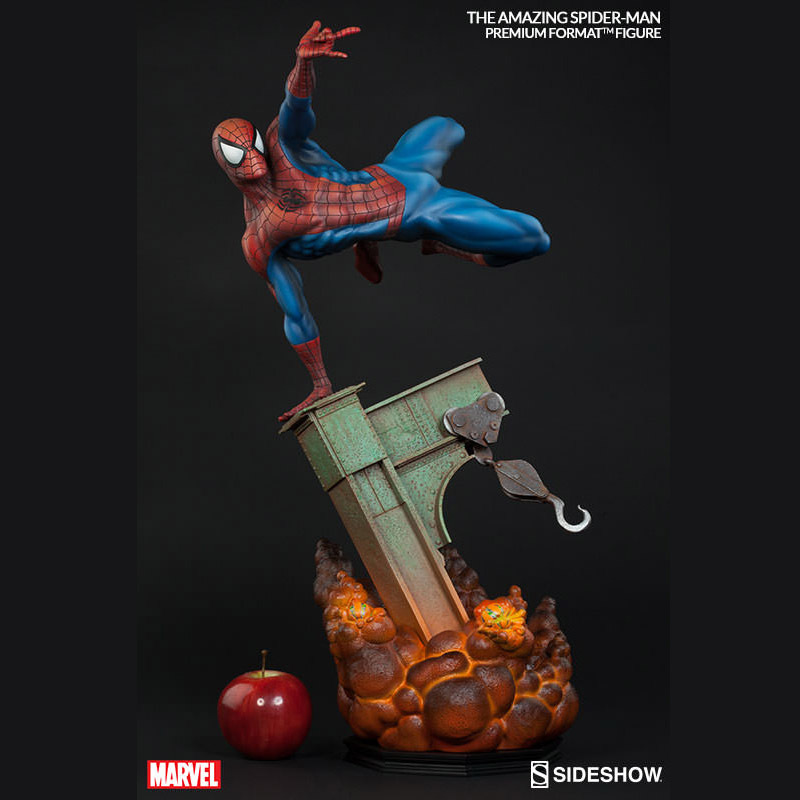 The Amazing Spider-Man Premium Format Figure will be available Jun 2016 – Jul 2016 but it can be pre-ordered now for $469.99 at Sideshow Collectibles. 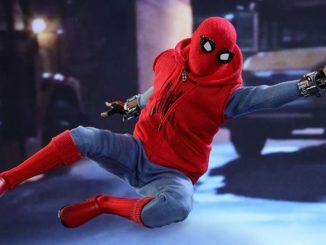 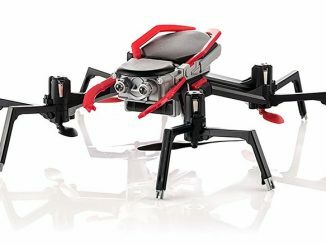 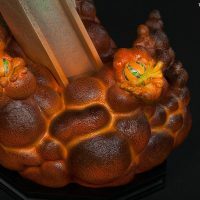 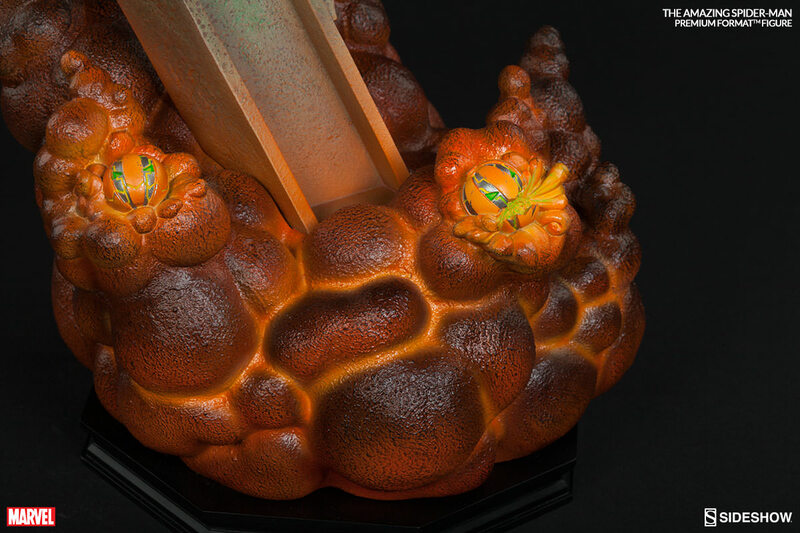 The Deluxe Figure, also $469.99, is already sold out but you can get on the waiting list to be notified when it’s back in stock.